Just 3 draws. Remember to play again in 1 weeks. 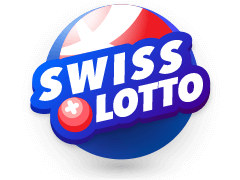 SuperEnaLotto is one of the most popular lotteries not only in Italy but the world. 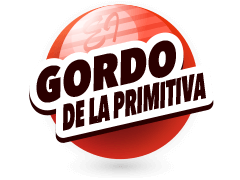 Loved by most Italians, this premium lotto offers a one of a kind jackpot. 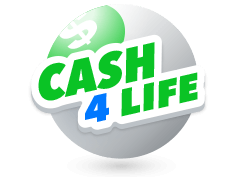 There are just a few lotteries worldwide that can compete with the kind of jackpot this lotto has to offer. Though luck plays a crucial role in winning this jackpot, its history proves it's not impossible. SuperEnaLotto which was previously known as Enalotto began its initial journey during the early 1950s. Its current name was given by SISAL after being reintroduced in December 1997. Shortly after SISAL was permitted to take control of Italy's entire lottery system, it decided to re-invent Enalotto in a fresh format. Mr Rodolfo Mol, one the board members of SISAL, was the man behind the idea. As a result, a restructured version of the lotto, consisting of new rules and a much more attractive format was established. 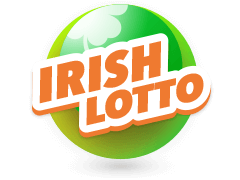 The initial draw of the revamped lotto was organised on December 3rd and from then on, it's proving to be a very popular choice with lottery players. It's easy to play SuperEnaLotto. Players are required to choose their 6 best numbers ranging from 1 to 90. An additional number, known as the "jolly number," will be drawn by the organisers from the remaining 84 numbers on the draw day. 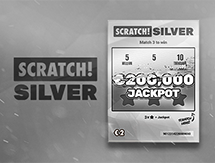 To win the jackpot, players are required to have a ticket that matches all 6 numbers with the 6 main numbers drawn. Tickets matching 5 main numbers along with the jolly number win the second prize. 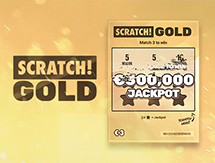 Matching 5 main numbers ensures players with the third largest prize after the Jackpot. Players matching 4 or just 3 numbers from the 6 main numbers win the subsequent prizes. 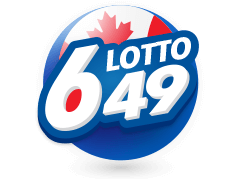 If no player is able to match all the 6 main numbers, the jackpot amount will be rolled over to the next draw. Since its inception, SuperEnaLotto has turned many ordinary players into millionaires. 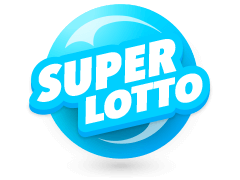 Some of the biggest wins in the history of lotto can be found on SuperEnalotto. On 27th of October 2016, a participant from Calabria took home a mega jackpot worth an unparalleled €163.5 million. Another player named Ugo Verni from Tuscany won a cool €147.8 million in the year 2009. The year 2008 proved to be lucky for a player from Sicily who won a whopping €100.7 million. 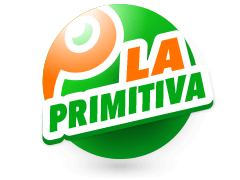 Two lucky players from Romagna and Tuscany shared a jackpot worth €139 million in 2010. Last but not the least, a lucky group of 70 oil workers from Milan took home €117.7 million in 2010. Not a bad record, isn't it? 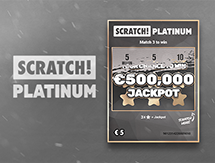 Multilottto, an exclusive website for the iGaming and lotto lovers, covers most of the premium lotteries that take place around the world. Powerball lotto is one of them. 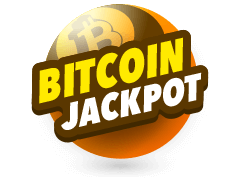 An ideal choice for all those players who are on the lookout for a really big jackpot, this lotto is well known for setting up the most expensive jackpot ever, at an estimated value of about $1.5 billion. 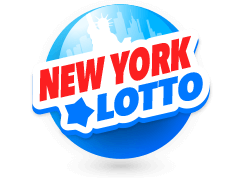 Unlike SuperEnaLotto where players need to have 6 number matching SuperEnaLotto ticket to qualify for the jackpot, Powerball lotto needs players to match all the five lucky numbers along with two power ball numbers to win the Jackpot. 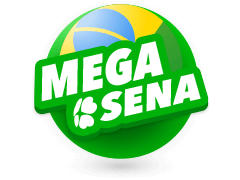 Mega Millions is another lottery whose payout is as grand as that of SuperEnaLotto. Founded in 2002, Mega Millions has amassed a large following. It paid out an astounding $656 million in 2012 alone. Like the Powerball lottery, it is more challenging with a lower win probability, but the jackpot amount makes it worth the shot. 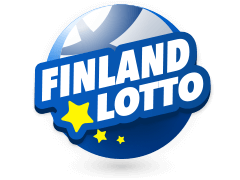 All these lotteries and much more are available on the Multilotto website. SuperEnaLotto Ireland - Is It Worth Playing? Previously, when there was no technological advancement, lotteries were limited to a specific state or country. But now, intentional lotteries can comfortably be played online. 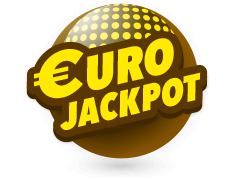 If you want to play SuperEnaLottery online today, just log in to the system, register your information with Multilotto, pay for the tickets, and you are done! Multilotto will buy the tickets for you and will also reach out to you if you are successful in the draw. 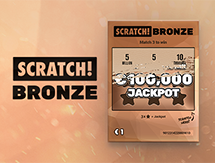 With an astounding jackpot up for grabs, easy gameplay, and low priced tickets, this lottery is worth giving a try.